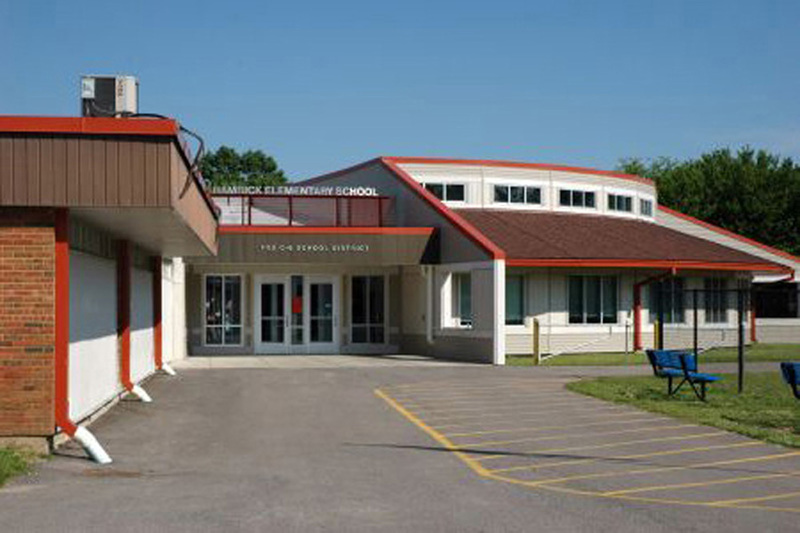 Existing schools with multiple renovations and additions can be challenging, especially in the abscence of any record documents. The TR,i Education Studio met this challenge for the Fox C-6 School District. Not only did we generate existing building drawings in AutoCAD, we renovated their entire food service, cafeteria, administration and exploratory learning spaces. 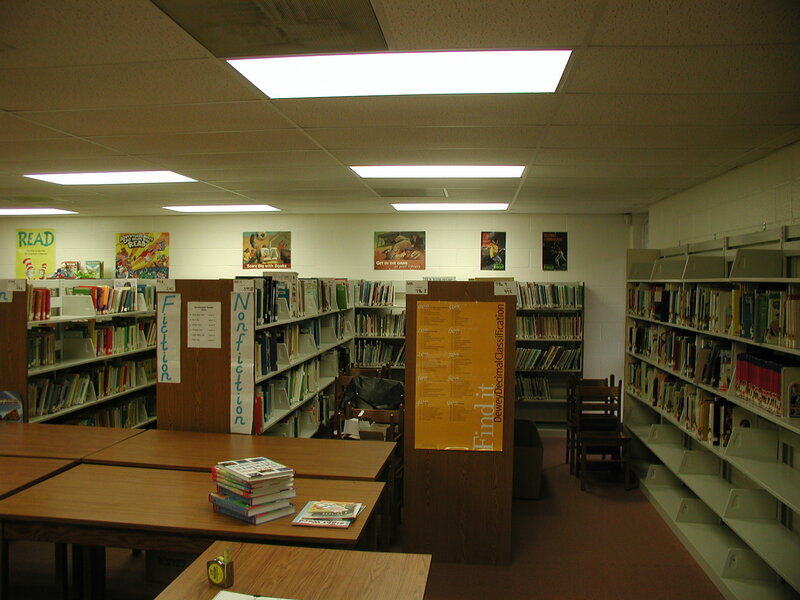 We also brought the facility to meet MSIP standards through the addition of a new media center. 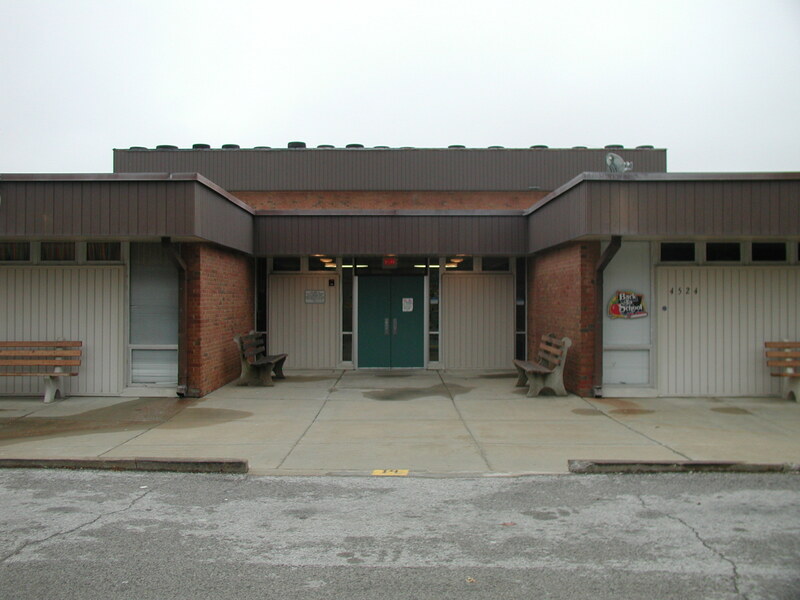 This addition reorganized the entire school and provided a bright, new entrance and image to the community.